Thank you so much for stopping by my blog. It is hard to believe three years has passed since ETMOOC. I personally have learned so much in the last three years thanks to my ETMOOC PLN and especially Alec Couros. How do you thank someone who has made such a difference ? For us in ETMOOC it was by helping to create something that will hopefully make a difference for Alec, his family as well as future educators. According to Harvard Social Psychologist Amy Cuddy people judge you on two criteria when they first meet you . Alec Couros @courosa has earned the trust and respect of so many , but especially those of us in ETMOOC and as a result we wanted to do something special for him. Thus the Mario Couros Memorial Bursary . Please take time to read the criteria below and if you feel like you too want to thank Alec by contributing to an award that honours him and his dad who meant the world to him, then please do so. Several of us plan to work hard this year to promote and get others to contribute to this award and we hope YOU will join us. The Mario Couros Memorial Bursary will help newcomers to Canada in reaching their dream of being one of tomorrow’s educators by providing financial assistance to pursue their Education Degree at the University of Regina. Mario came to Canada from Greece on December 14th 1957. He lived, worked and raised his family in Saskatchewan. He wanted to make a life and a difference for his family. Mario was a volunteer, a caring supportive father, grandfather, a loving husband and an extremely hard working man. He was a great role model for his children and others as he continued to be a lifelong learner with a fabulous work ethic until his passing. This award is dedicated in his memory. It is also a tribute to his son Dr. Alec Couros who continues his father’ s legacy by inspiring and encouraging others to pursue their educational aspirations and follow a path to life-long learning. The bursary will make a meaningful impact by breaking down the financial barriers to higher education and encouraging outstanding academic achievement. By contributing to this bursary you will enable Education students to focus on what matters most : their education. The goal is to raise $ 25.000 to create an endowment that will allow for a permanent bursary at the University of Regina ‘s Faculty of Education. Your contribution to the Mario Couros Memorial Bursary will live on in perpetuity in memory and honour of Mario’s legacy. Enter your donation information and click add to gift basket. If you would like any assistance with contributing please contact Erin Werner at 1-306-585-5432 or erin.werner@uregina.ca . Those from other countries may wish to do so if they have difficulty contributing. If you need a paper copy just email her. You too can help ! Consider letting other educators know they can contribute to this important fund. 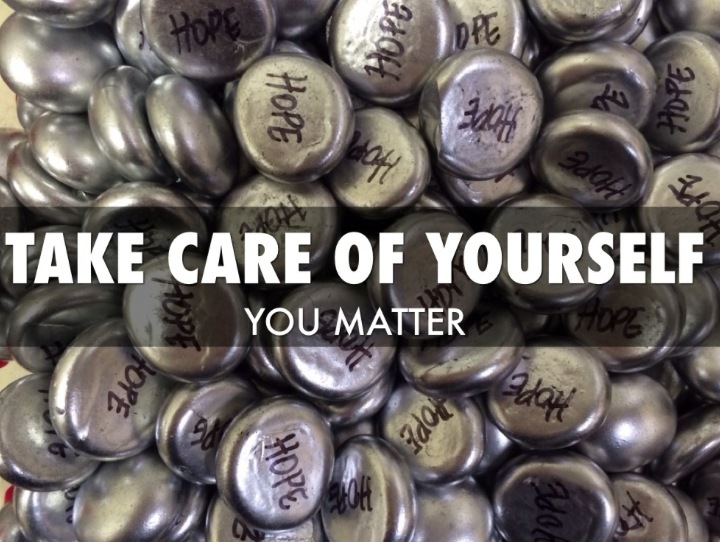 Each contribution can and will make a difference. Alec has 99.5k followers . If each person following @courosa donated $ 1.00 we would have more than we need to keep this fund alive and help young people who want to be educators. I look forward to many more years of connecting , growing and learning with all of you. I think my heart is bigger today because of all of you. YOU CAN MAKE A DIFFERENCE ! Truly think about donating, even if only a small amount and pass this on to someone who you think would contribute. TOGETHER we are better! Please consider blogging about this award and sharing on twitter , facebook and google plus . YOU too can help to make a difference. Thanking you in advance. There truly are so many good people in the world and if you have taken time to read this blog post to the end and contribute. I know you are one of them. Please let us know you have contributed by either DM ing me at @sspellmancann or by posting in the comments section so we can acknowledge YOU! Digital Citizenship should be at the forefront of every educators thoughts. Guest Blog Post by #digcitsummit Speaker: Dr. Mike Ribble. 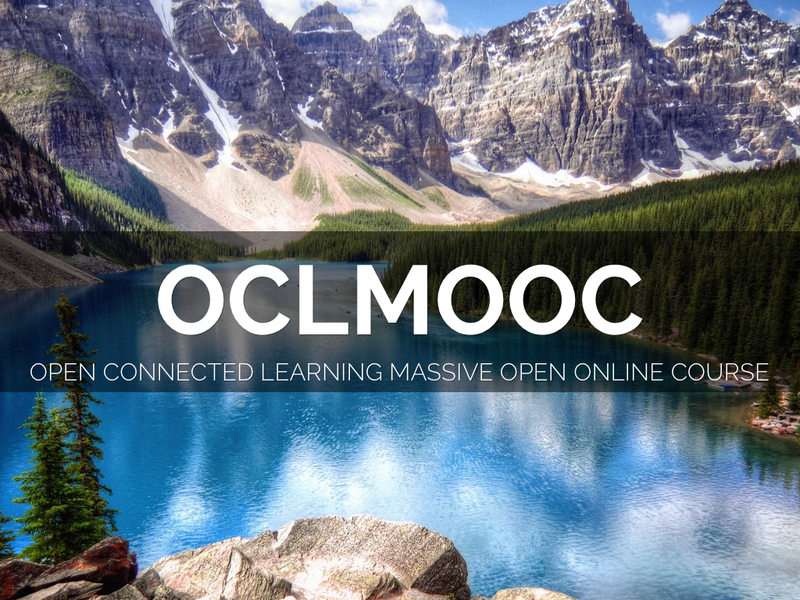 If you have been thinking about joining in #oclmooc, but have been a little hesitant then you need to read Paul Signorelli ‘s post on our first session with Dave Cormier, I am positive it will peak your interest. It is fabulous . You can find it here. I love that Massive does not neccessarily mean big. It means “Massive Potential”. I would add that Mooc’s have the massive potential to make a massive difference for you. Here is the archive to last nights session. The wonderful learning from Moocs transfers into what we do with students. We learn and they get the benefits of what we learn through connecting in this positive way. Even if you are not an educator Moocs can make a difference. I am so pleased at how quickly @gailmwhite8 ( a lifelong learner extraordinaire) who is joining a cMooc for the first time has jumped into the learning. I look forward to seeing her growth in the month ahead and learning along with her and you. Thank you #oclmooc for a great second night of this interesting course. If you or anyone you know is interested in the Open Connected Learning Mooc you can still join in. Check out this smore here for how to connect and for more information on why I love Moocs click here by Verena Roberts. I look forward to connecting with you in one of our communities . Check out our calendar and our google plus community here and share your learning. We look forward to it. When I thought about starting a blog I must say I was very scared. I was scared of making mistakes. I was scared no one would want to read what I had to say. I was just plain scared. Fortunately all the encouragement and support I got in ETMOOC made a huge difference. I must admit I did not watch tutorials on youtube when I first started blogging, but I believe they would have been very helpful. Here are a few: Video Tutorials on blogs and twitter . 1. Go: Yes go … do it … go to wordpress.com or any other platform you want to use. I went to wordpress and stayed there because it is easy at least for me to navigate. 2. For those of you new to blogging click on the coloured words and that will bring you to a link that usually goes where you can find more info. on that word. I did not know that when I first started blogging. 3. Click on sign up. Yes , I knew you could do it! 4. Enter all the information they require. 5. Go to your email and activate your account. This is a great start . Remember your blog address (url) cannot be changed, but the blog’s title can be changed anytime. Start writing , even if it is only a little at first. Press the publish button. I know it can be scary, but you can edit even after you publish. I still do all the time. Your #OCLMOOC participants will encourage, support and comment on your blog. 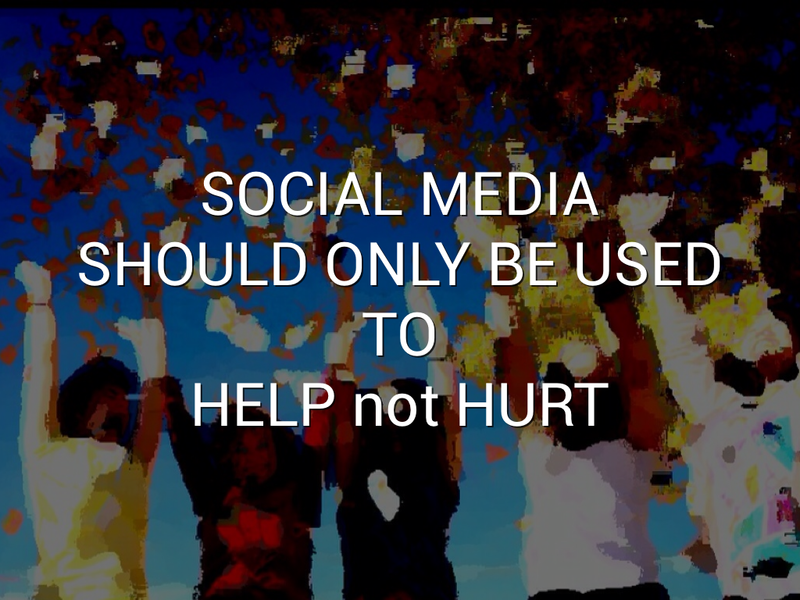 Encourage others to help you and comment on their blogs. Enough for today HAPPY blogging ! Why does digital citizenship matter so much? 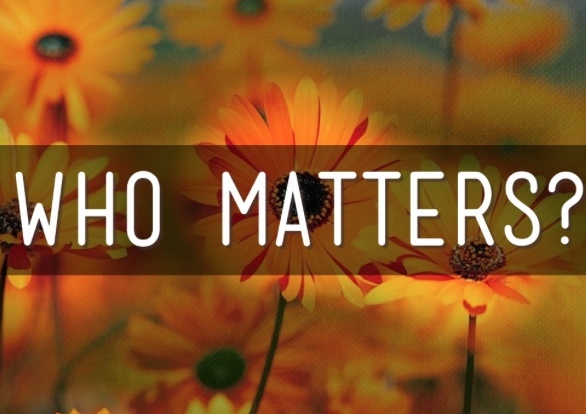 For me it matters because students matter and really when it comes down to it my family matters. I want to be a good role model for them. I want to leave a positive legacy one they can be proud of. Do I make mistakes? Of course I do, but I want to make a difference for my students and my own children and the only way to really understand what being a good digital citizen meant was to dive in and learn online and so it began in #ETMOOC . A little over two years ago I did not blog, vlog, tweet or know what a google hangout was and now I get the privilege to be a co-conspirator in an Open Connected Learning Mooc #OCLMOOC. It will be an amazing experience for Alberta even though it is open to the world. As an educator I want to understand everything I can about digital citizenship. Here are a few places to start thanks to @courosa Click here: Digital Citizenship resources by Alec Couros . If you’d like to see what others are saying about digital citizenship check out #DCMOOC ‘s blog hub by clicking here: Digital Citizenship Massive Open Online Course blog hub. To hear a students perspective click here: Paige Woodards blog . Feel free to post any resources you have on digital citizenship in the comments below. I look forward to our discussions in #OCLMOOC . 1. Anxiety: Have your students been struggling with anxiety? MindShift by AnxietyBC, is a mobile app designed to help teens and adults cope with this problem. 2. Conversation starters : Conversation Starters is an app to get the conversation going and could be used in a a group small or large. 5. Stress relief : Breathe2Relax is an app that will help students. It is a portable stress management tool which provides detailed information on the effects of stress on the body and instructions and practice exercises to help users learn the stress management skill called diaphragmatic breathing. 6. Toxic thinking : A great app for students. Toxic Thinking app is an app that explains what toxic thinking is as well as listing triggers and appropriate actions. 7. Who’s Frank? :An anti-bullying app designed by Mount Royal University in collaboration with MRU and Bishop Carroll High School’s movement against anti bullying . Who’s Frank Anti- bullying app . See more here: #whosfrankyyc . There are so many great apps to use. Please share your favourites in the comments below.